Home Local News WATCH! GRABE! UMUWING LUHAAN SI ALEJANO IMPEACHMENT NI DUTERTE BINASURA NG MGA CONGRESSMAN! WATCH! GRABE! UMUWING LUHAAN SI ALEJANO IMPEACHMENT NI DUTERTE BINASURA NG MGA CONGRESSMAN! 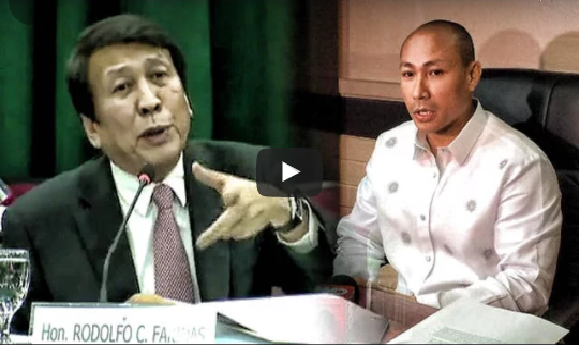 UMUWING LUHAAN SI ALEJANO IMPEACHMENT NI DUTERTE BINASURA NG MGA CONGRESSMAN!